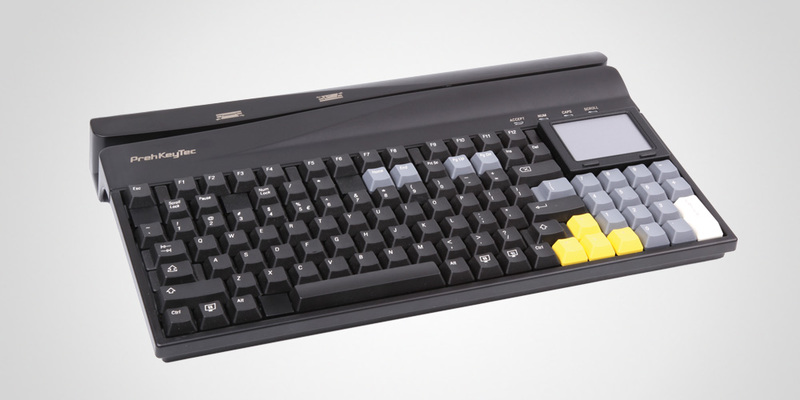 This alphanumeric keyboard is the ideal solution for fast and clear input of machinereadable data. 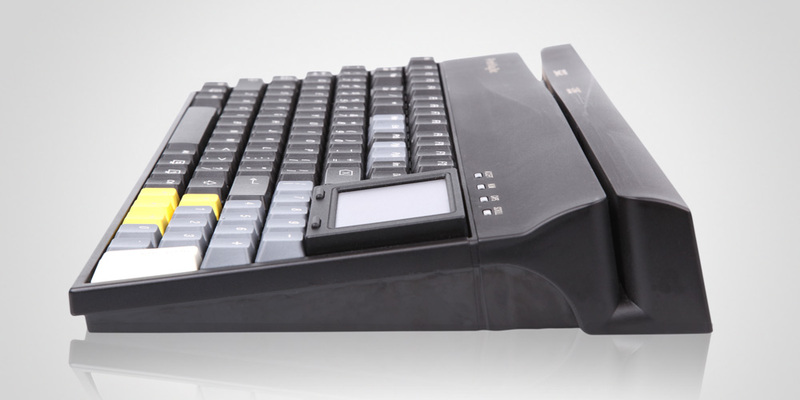 Up to three independent readers provide the user with support for fast data entry. The OCR reader for reading ID and similar documentation, the magnetic card reader for reading credit cards or access cards. The ergonomic design has been selected to achieve optimum adaptation to human motor function. 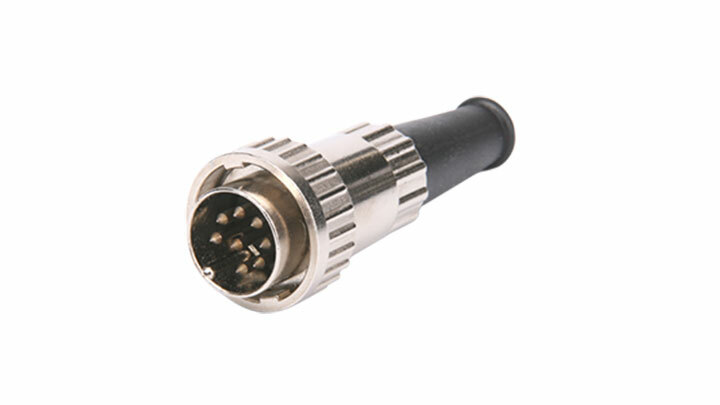 The two internal readers operate bidirectionally, so that documents and cards can be fed through the reader in both directions. 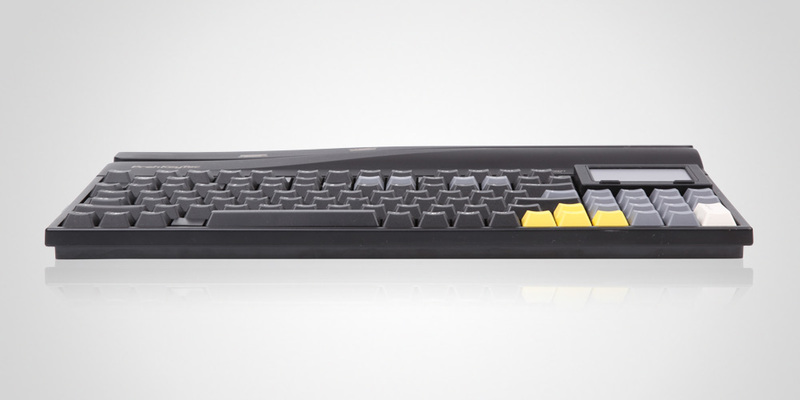 This means that the input device is ergonomic and easy-to-use for both right and left-handed users. 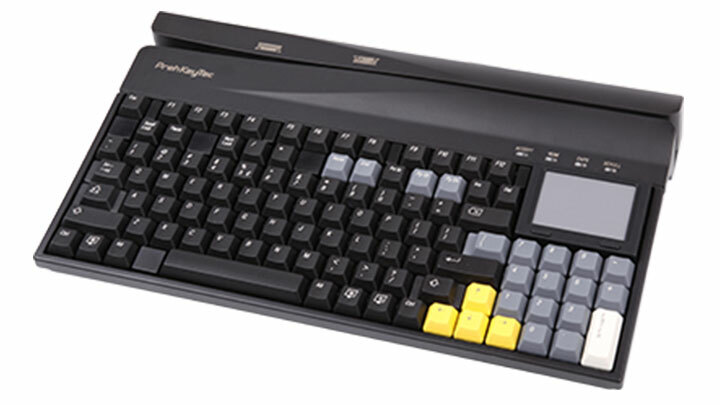 This keyboard is the ideal solution in all situations in which fast recording of ID documents and credit card documentation is required. Example applications are airline check-in, car rental, rental of valuable items, hotel check-in, and skiing equipment rentals.